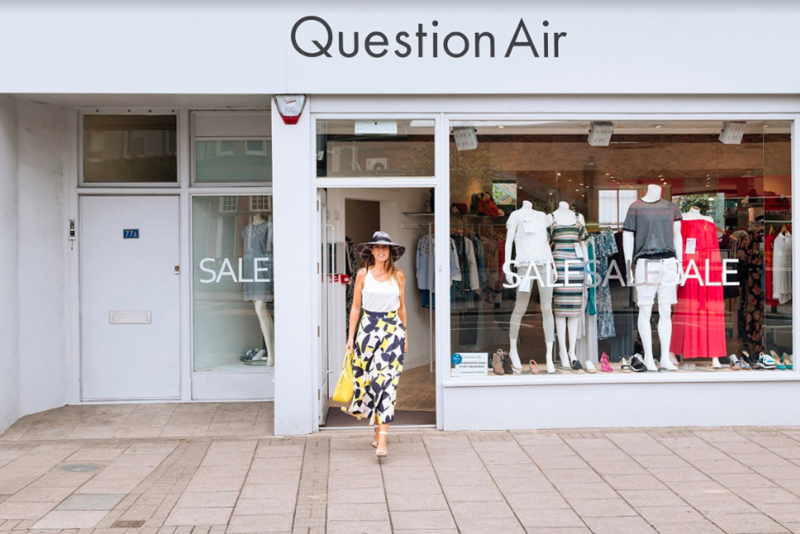 Wimbledon Village's fashion treasure trove, Question Air to close September 2nd and reopen as boutique, Iris. 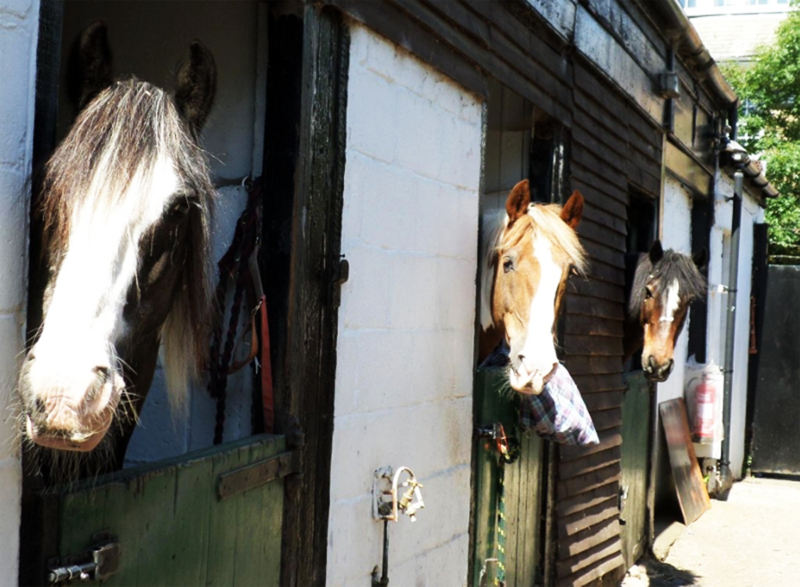 Help stop Wimbledon Ridgway Riding Facility from being forced to close down this September 2017. Sign the petition and keep our community's riders happy. 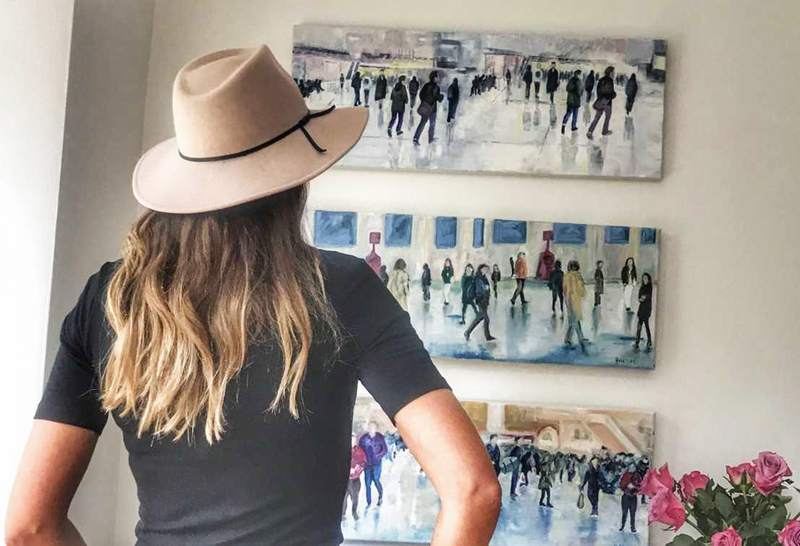 With a precious extra day of rest, it's the perfect excuse to get out and really enjoy yourself. 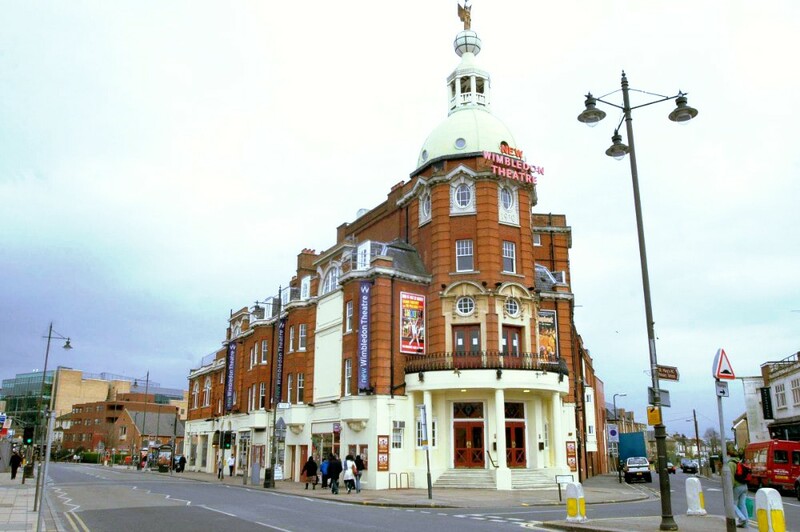 Here's our pick of the top bank holiday weekend activities. 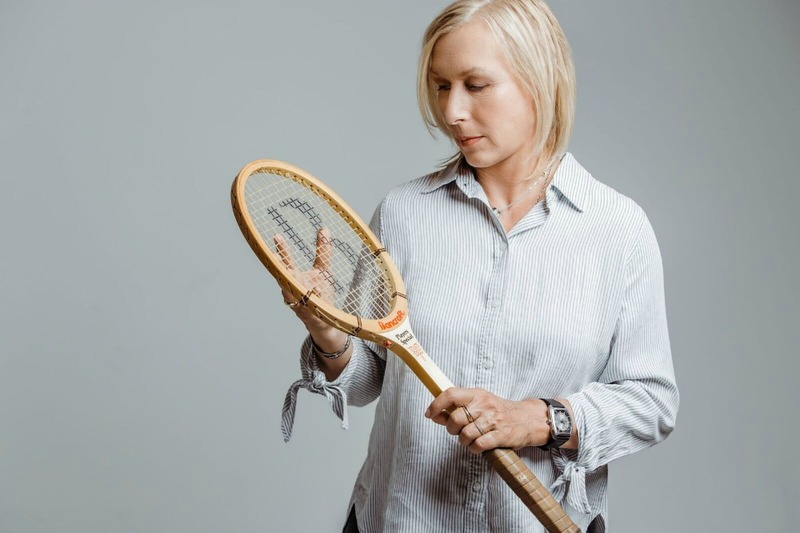 With the whole world watching Wimbledon during the Tennis Championships, Fox Sports Asia turn the spotlight on the biggest influencer in the area, Lady Wimbledon. 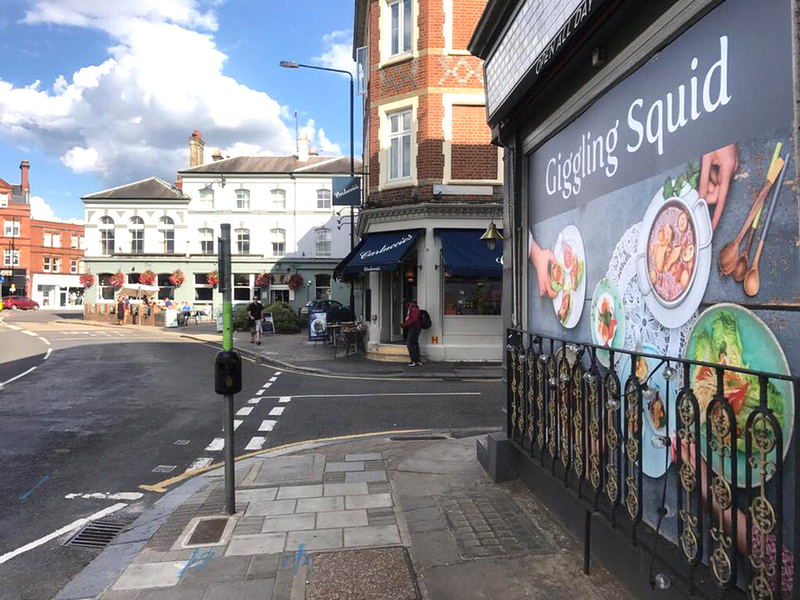 Giggling Squid, the UK's largest Thai restaurant group is launching its very first London opening – right here in the heart of Wimbledon Village. 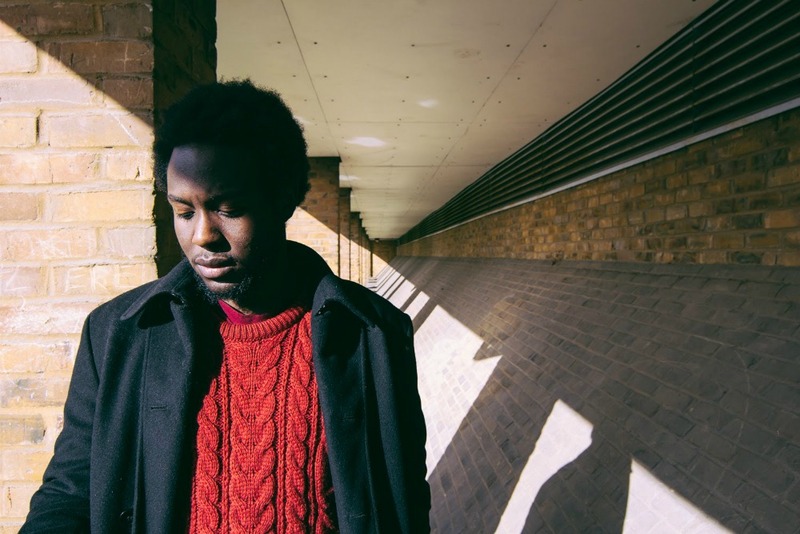 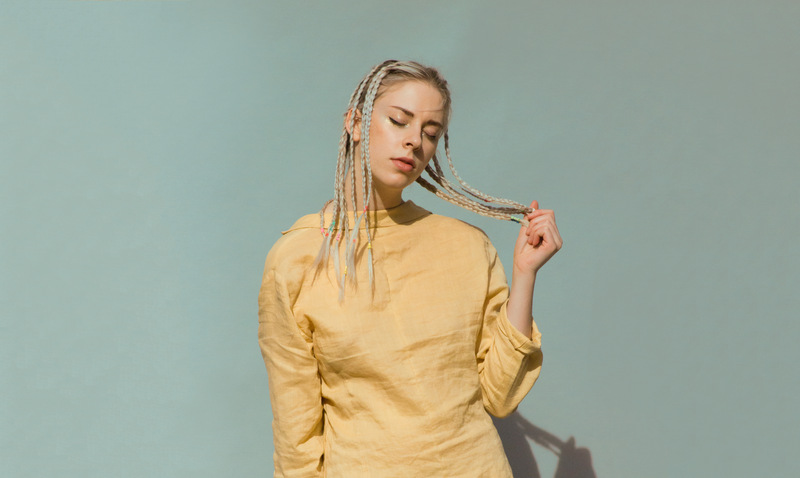 Wimbledon songstress Malory recently released her new single Rapture alongside a dreamy music video premiered through Wonderland Magazine. 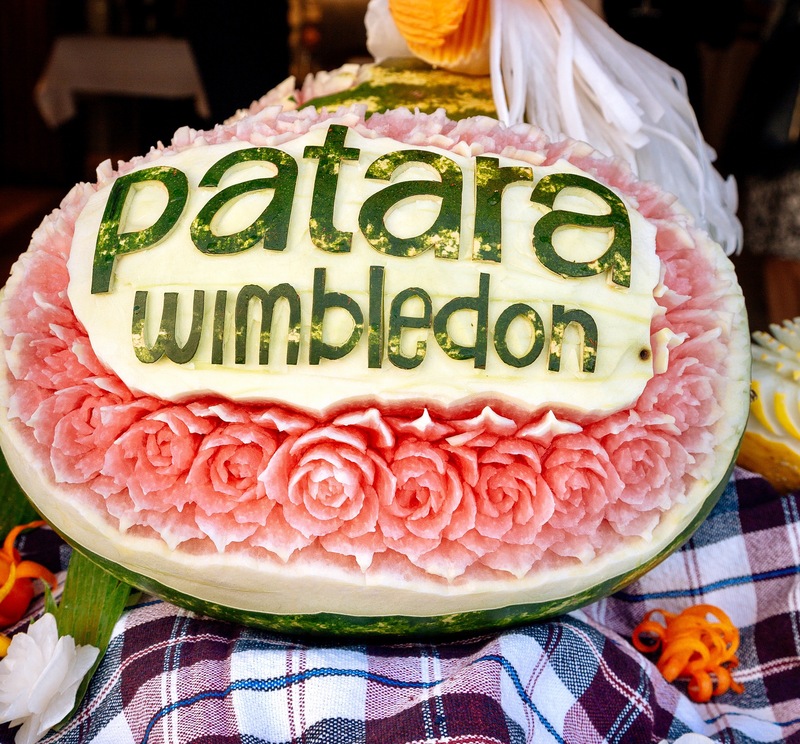 Local and residents and businesses joined in with the celebrations yesterday, as fine Thai dining restaurant Patara launched in Wimbledon Village.